Here’s a surprising new package from Boston Beer Co / Samuel Adams called Tasman Red – Red IPA. This 6.5% ABV brew will be packaged in 22oz bottles and use Topaz & Galaxy Hops from Tasmania…yes Tasmania! The backing label is quick to point out that “At Samuel Adams we love experimenting. 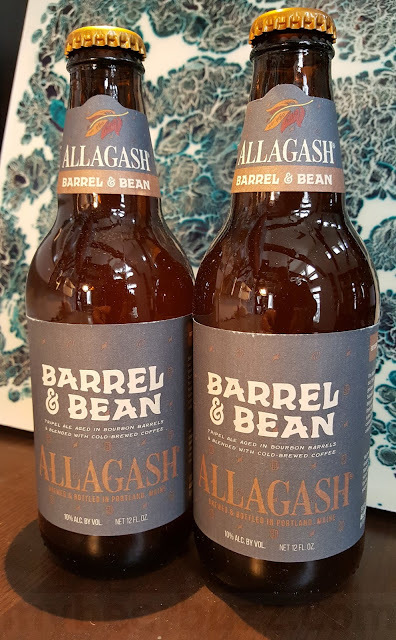 This series of limited edition brews represents some of our favorite small batch creations…Batch No 1” As much as this isn’t the first Longshot…this is listed as a Long shot beer.